Coys auction at the world-wide famous Essen Techno Classica show 2014 achieved outstanding results in excess of £3.3 (€4 million). 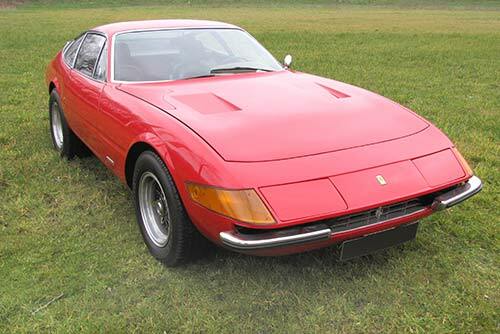 Coys Techno Classica Auction is a long-term resident at the classic and historic car show, sold some important cars including a 1972 Ferrari 365 GTB/4 Daytona Berlinetta that went for £402,466 (€487,305), a 1963 Bentley S3 Continental “Flying Spur” for £141,105 (€170,825) and a 1965 Ferrari 330GT 2+2 for £138,347 (€167,468). 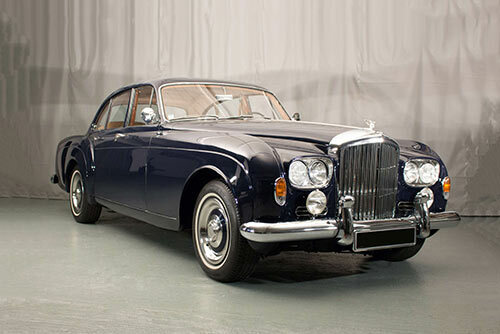 Other important classic cars that went under the hammer were a Pur Sang Bugatti Type 35 C, which sold for £136,498 (€165,230), a 1962 Jaguar E-Type Series I 3.8 Litre Roadster for £93,100 (€112,637), a 1929 Packard 640 Custom Eight Roadster for £90,325 (€109,280) and a 1937 Bentley 3½ Drophead Coupe by Barker for £90,325 (€109,280). Coys next auction will be at Ascot on Saturday 26th April 2014, which will include a display by the Royal Marines who are celebrating their 350th anniversary this year. Coys are supporting the Royal Marines massed bands Beating Retreat at Horse Guards Parade on June 3-4.